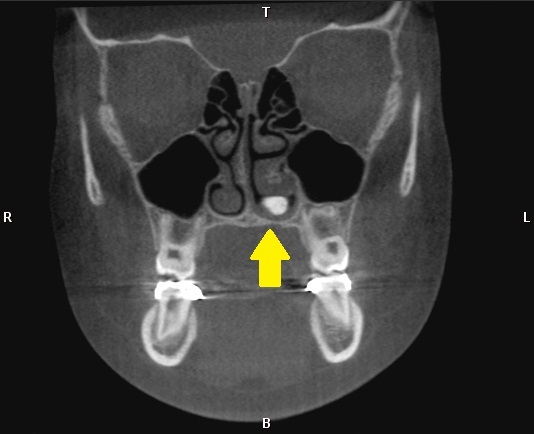 Definition: A calcification in the nasal cavity. 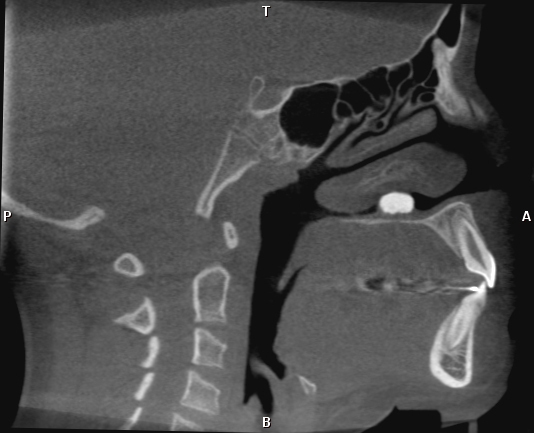 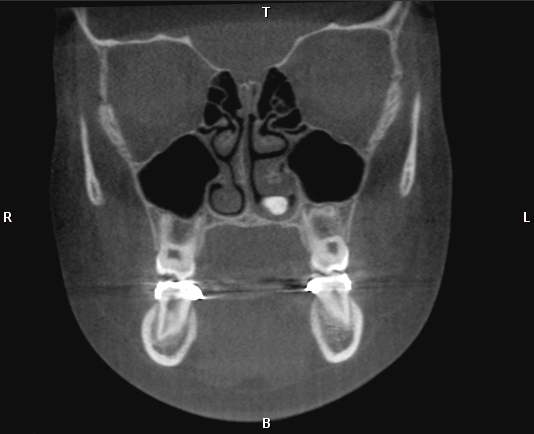 Location: Nasal cavity, will appear superior to the floor of the nasal cavity on a pantomograph. 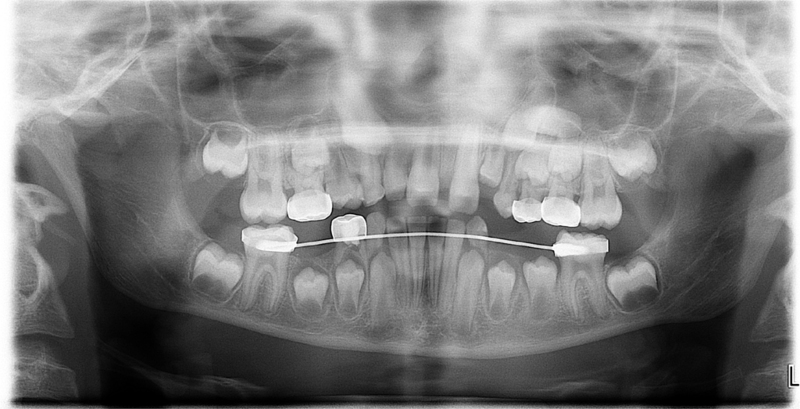 TIP: A maxillary standard occlusal radiograph is helpful to determine the location before a cone beam CT is recommended.